Will Yamaha’s Thai form carry through to Japan..? 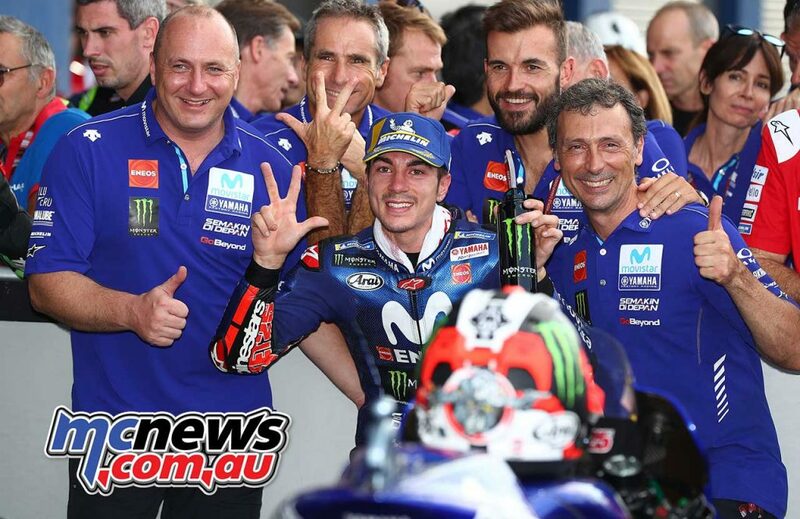 Are Yamaha back on the up…? 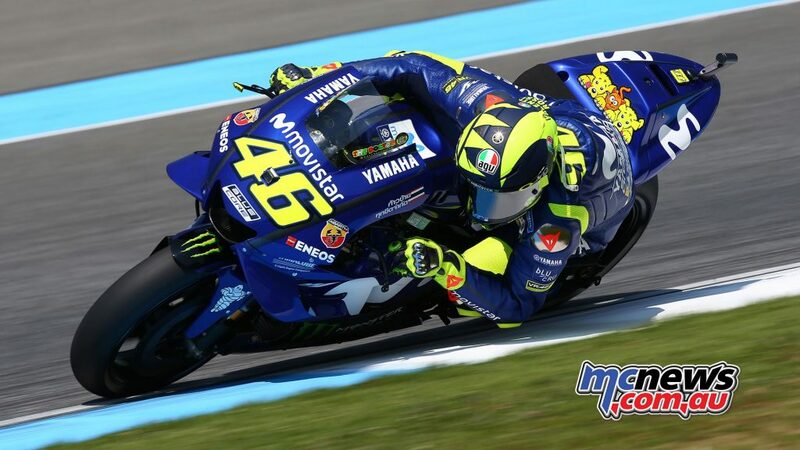 Despite a largely lacklustre year Valentino Rossi, somewhat remarkably, still holds third place in the championship, and is only 22-points behind Andrea Dovizioso. Feeling in top shape, the Italian again aims to fight with the front-runners this weekend. 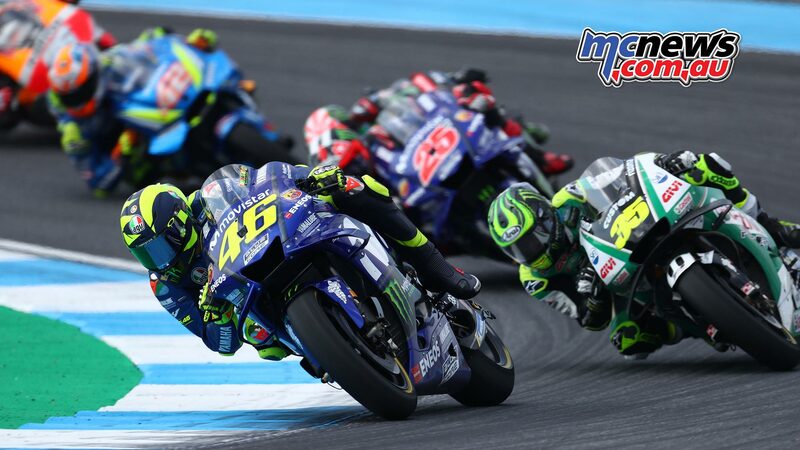 Rossi narrowly missed out on a podium spot in Buriram, but he fancies his chances in Motegi, a track where he stood on the rostrum on numerous occasions. Rossi graced the premier class top step at this Japanese circuit in 2001 and 2008, he scored second place in 2000, 2002, 2003, 2004, 2006, 2009 and 2015, and achieved third place in 2010 and 2014. 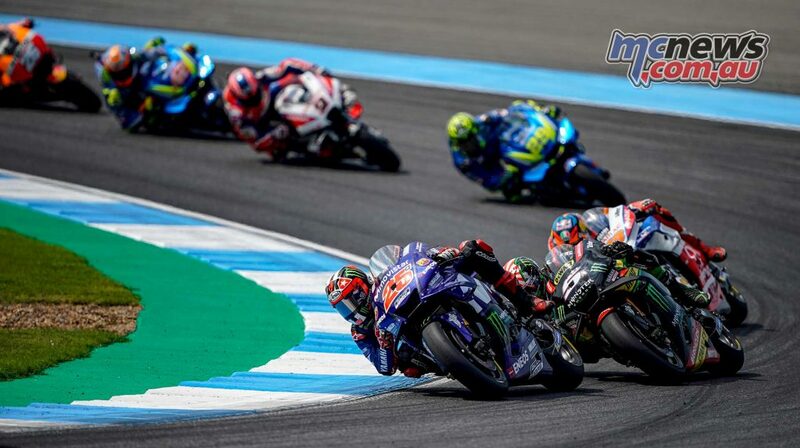 Two weeks ago Viñales returned to the podium in Buriram and off the back of that results currently holds fourth position in the championship standings. 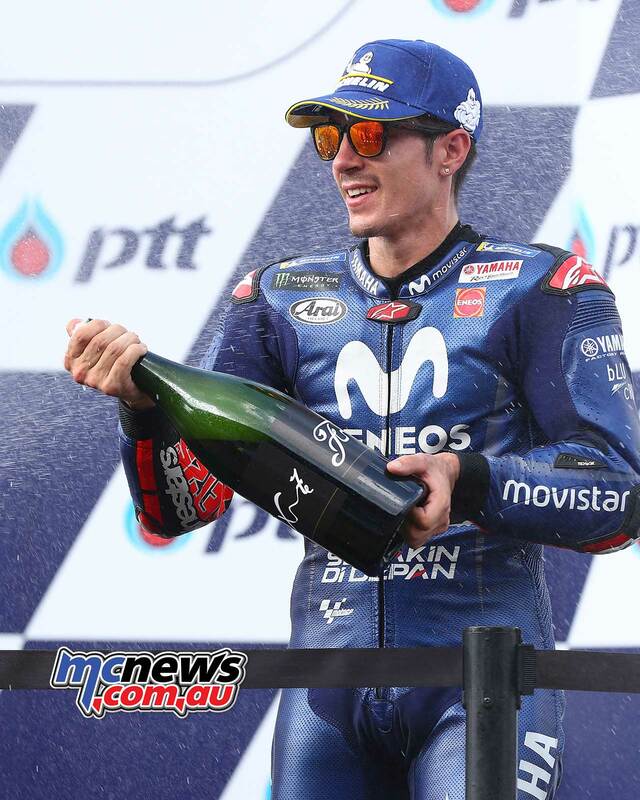 Since Vinales began his Grand Prix racing career in 2011, he has visited the Motegi podium four times, securing two second places at the Japanese Grand Prix in Moto3 in 2012 and 2013, a second place in Moto2 in 2014, and a third place in the MotoGP class in 2016. This year he hopes to reach the top step of the rostrum and add 25 points to his tally, thereby narrowing the 26-point gap that separates his fourth place from third in the championship standings. The Twin Ring Motegi circuit was built in 1997 for test purposes. 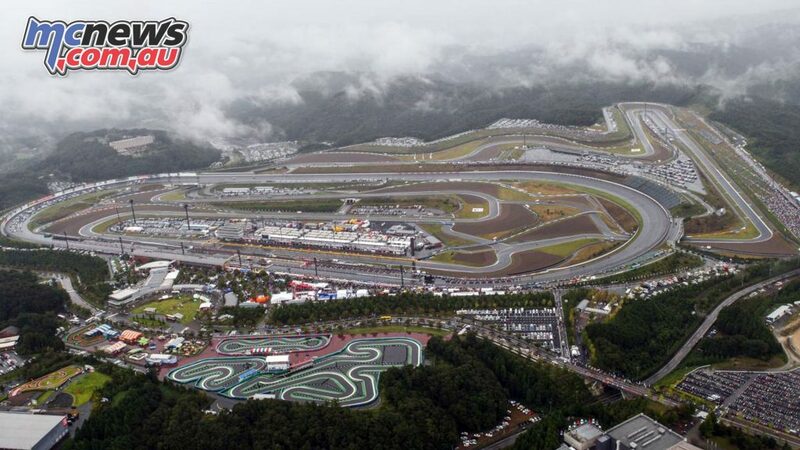 It was first visited by the MotoGP circus in 1999 for the Japanese Grand Prix. A year later it hosted the Pacific Grand Prix and it remained a major attraction for motorsports fans ever since. Its 4.8km lay-out features six left and eight right corners, and various hard braking and acceleration areas. 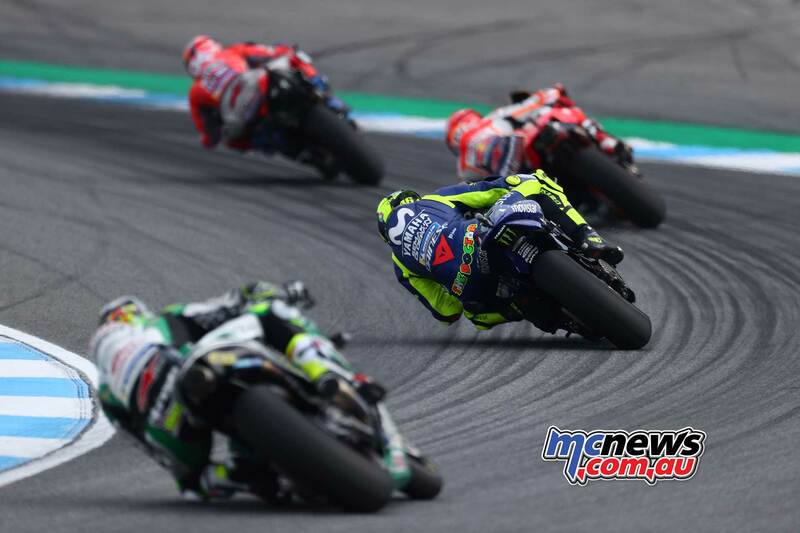 In 2004 Motegi replaced the Suzuka circuit on the MotoGP calendar, to once again become the host of the Japanese Grand Prix and keep up its status as a circuit that produces lots of memorable and exciting racing moments as the end of the season draws near.